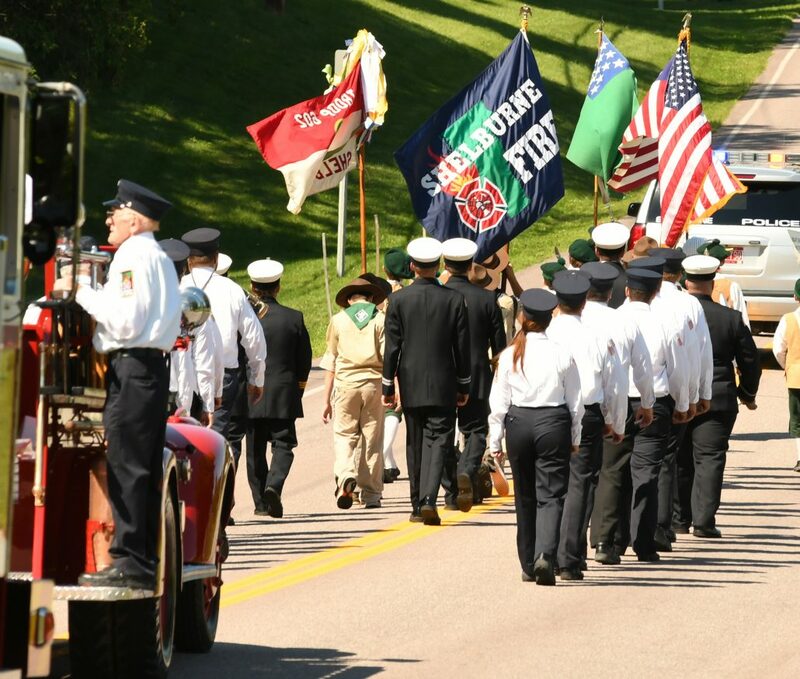 Shelburne Volunteer Fire Department – Proudly serving the people of Shelburne, VT since 1941. In 1941, the town of Shelburne built a fire station to house their newly-ordered 1941 Buffalo pumper. 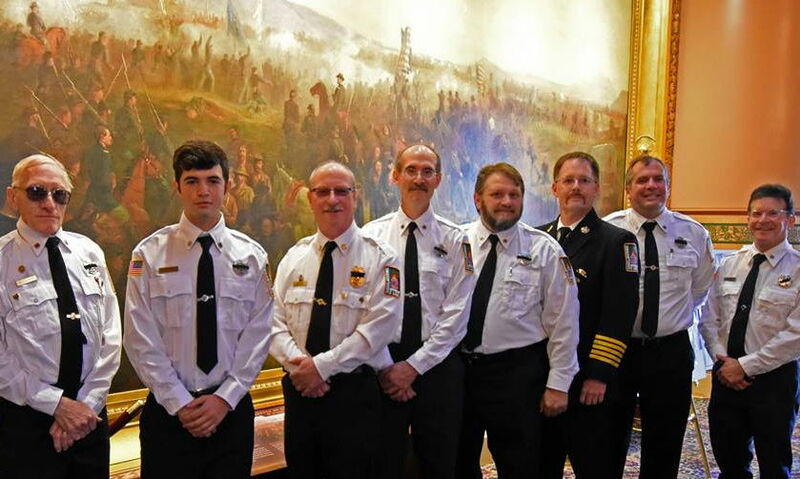 While much of the department’s early history is shrouded in mystery as no records were kept before its reorganization December 3, 1942.” So began a brief piece about the Shelburne Volunteer Fire Department in a booklet published in conjunction with the Shelburne Museum for Shelburne’s bicentennial in 1963. 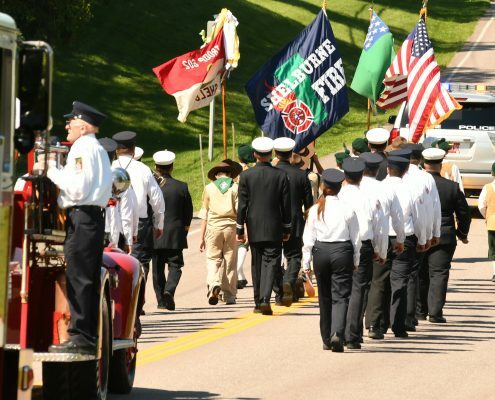 Were it not for entries in the annual town reports and the occasional remembrance from a long-time resident, we in the twenty-first century would know nothing about our local firefighters before WWII.Like many small communities, Shelburne residents likely relied upon the help of neighbors, the “bucket brigade,” to fight fires in the early days. 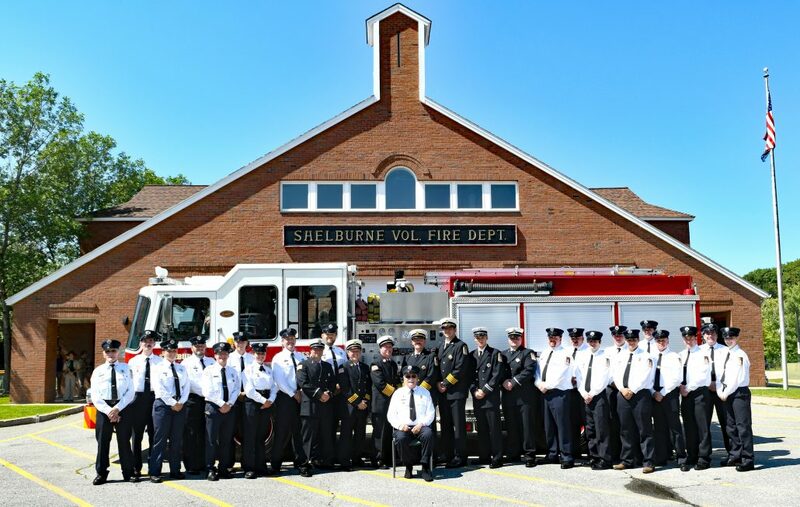 The Shelburne Volunteer Fire Department celebrated its 75th anniversary on August 27th 2016. 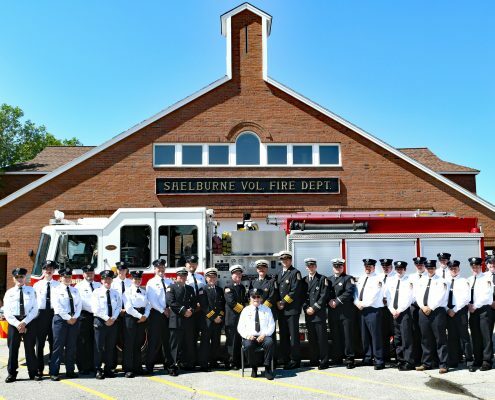 Shelburne Fire 75 Years Strong! 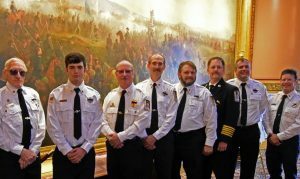 Have you ever thought about joining the fire department? We have a job for everyone.